Motivated Seller! Gorgeous and rare 1 bed/1 bath condo in a great location of SaddleBrooke at Rock Creek Superior. 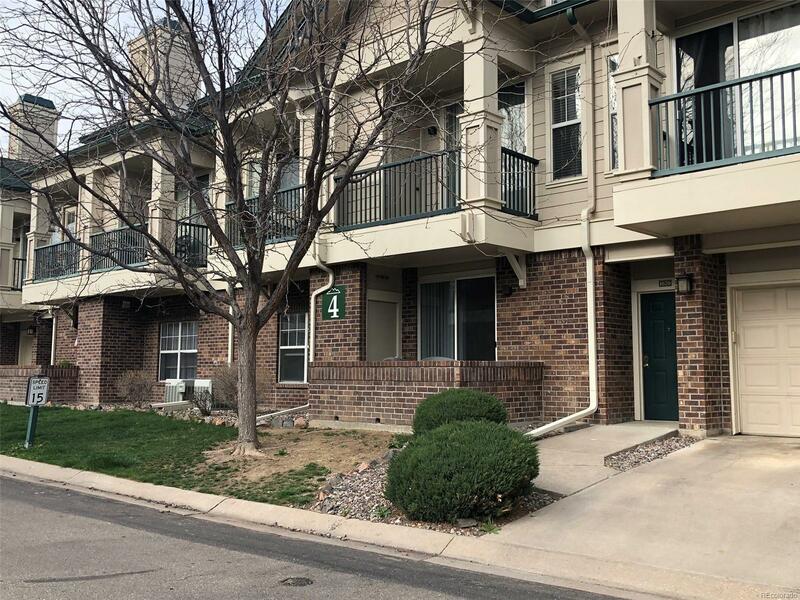 Open living/kitchen/dining floor plan with Brand New upgrade laminate floor, new interior paint, new light fixtures, new blinds, new roof replaced in 2018. This unit has a plenty of daily sunshine on both living room & Bedroom. Gated community. Across the street from community pool/hot tub/fitness center/clubhouse. Kids playground, Garden plot, Dog-running park, open walk trail, Bike trail and skate board park are available in this Complex. Near public transit to Boulder, Denver & nearby Shopping centers. QUICK CLOSING & QUICK POSSESSION! It's a great opportunity for investor and primary residents.